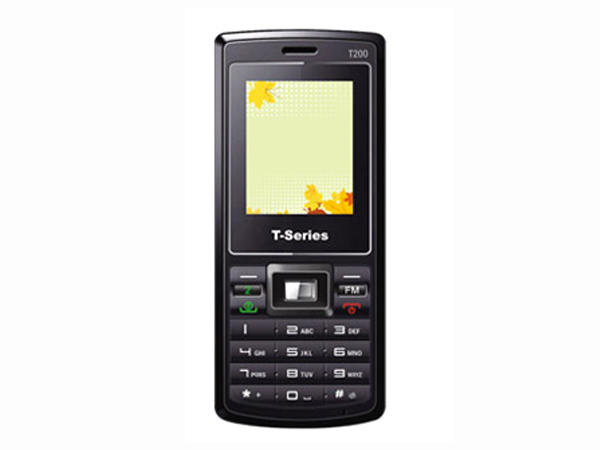 T Series T200 is a trendy mobile phone wrapped with innovative technologies. Read on to know about the price, technical specification and latest features. T Series T200 comes with Dual SIM option, Expandable memory up to 2GB, Digital Camera with zoom facility, Phonebook storage capacity up to 200, and Strong Battery 1200mAh. It also includes features of GPRS, WAP, MMS, Audio Player, Bluetooth, in-built Games, Hindi language support and Call recording option. It has a special feature that the option of FM Radio/ FM Recording has been given in the keypad itself which cannot be seen in most of the cell phones. 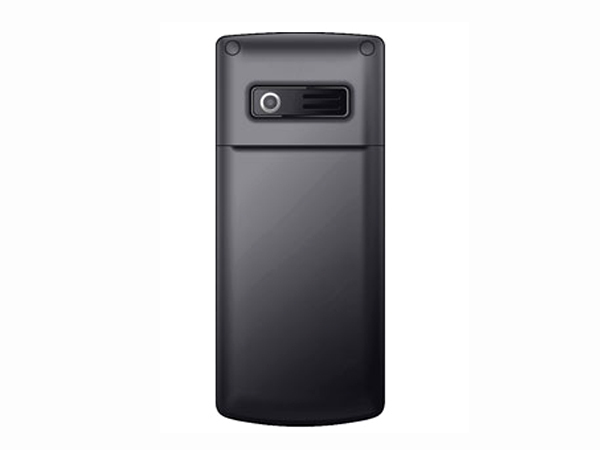 It is designed in a bar form factor along with the dimension of 108 X 48 X 14.3 mm weighing 80 g available in a black color.